Knorr-Bremse subsidiary is upgrading light signalling systems to improve level crossing safety on the Polish rail network. When train and road vehicle routes converge at level crossings, the potential hazards are substantial. Reducing this level of risk has long been a prime concern of Dr techn Josef Zelisko GmbH, a company founded in Mödling, Austria in 1918. Part of the Knorr-Bremse Group since 1988, Zelisko has been manufacturing signalling systems for railways for the past 60 years and more. Polish rail operators in particular are opting for quality from Austria. 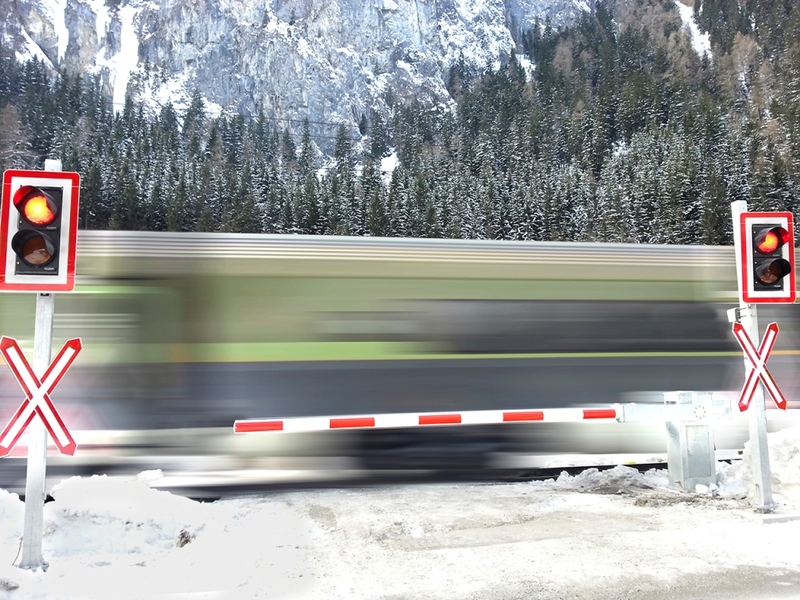 Beating off international competitors, Zelisko recently won the contract to supply more than 90 level crossing protection systems. This represents the largest single order ever. In the future, these systems will ensure the safety of road users along the line from Warsaw to Lublin. Similar systems have been installed on the Poznan to Warsaw route since 2015. LED signals require much less energy than conventional signals based on incandescent lamps and offer far longer service lives. With maintenance intervals of around 15 years compared to some two years for conventional signals, LED signals represent a worthwhile investment for track operators and also reduce the raw-material uptake. Around the world, some 50,000 LED signals from Zelisko are already in operation. This reference base – along with the company’s expertise in adapting its products to national market needs – recently led to a major order from Romania for the supply of 3,000 LED signals. This marks the onset of long-term collaboration with the national rail authority and will further consolidate Zelisko’s leading position in this important segment.